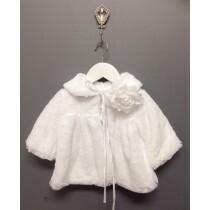 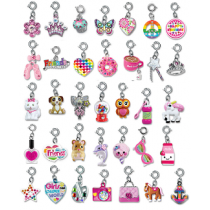 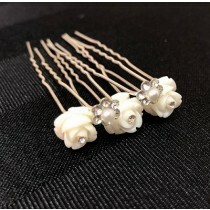 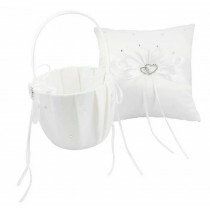 Flower girl accessories to add to that special day. 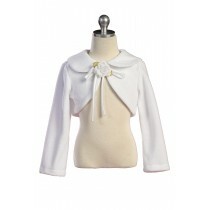 Boleros - For those chillier days/nights. 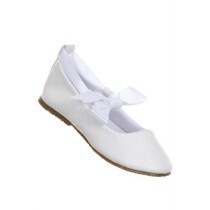 Shoes - Perhaps a flat or a more fancy heel. 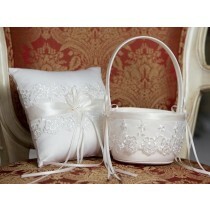 We love to help your cinderella find her perfect fit! 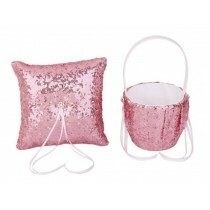 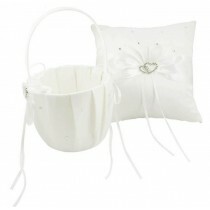 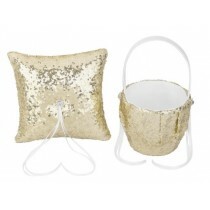 Baskets/Pillows - All the extra accessories to make your day just perfect.